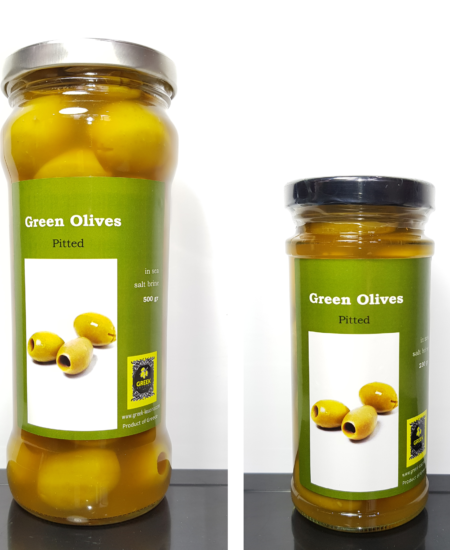 The Olives sold from Greek kouzina are from Halkidiki – Macedonia region of North Greece. 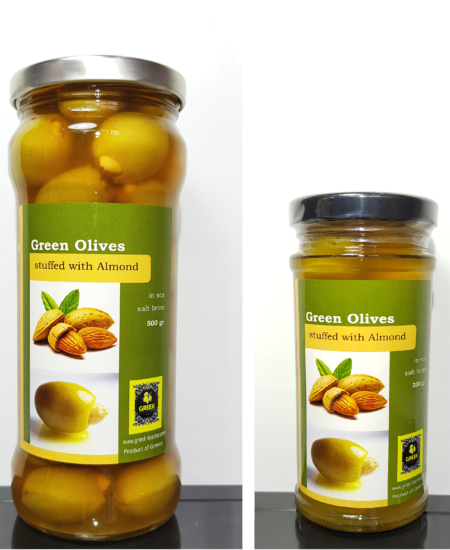 The Kalamata type of olives imported from Greek kouzina are also grown and harvested at the Halkidiki peninsula. 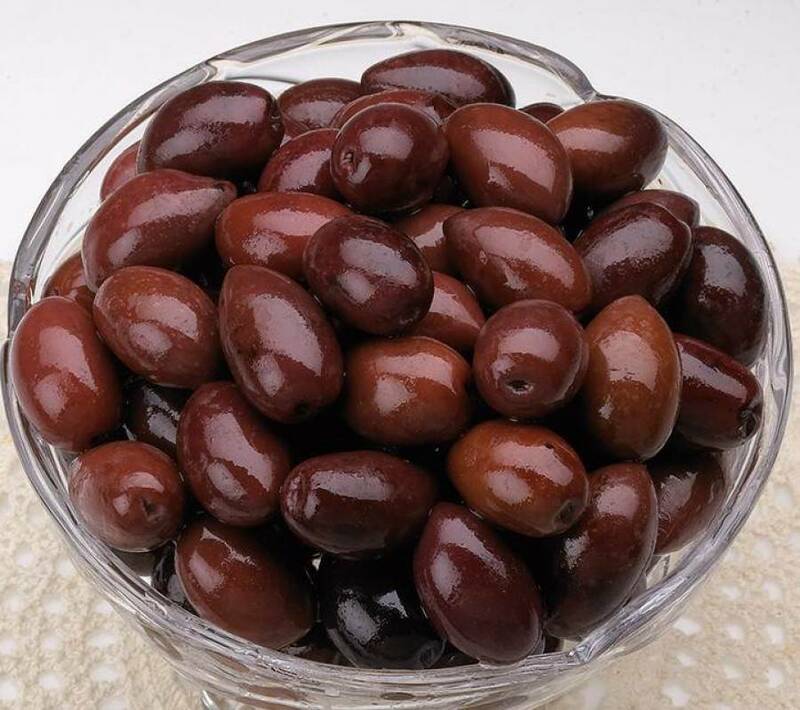 Kalamata Olives are one of the Healthiest Foods on Earth. 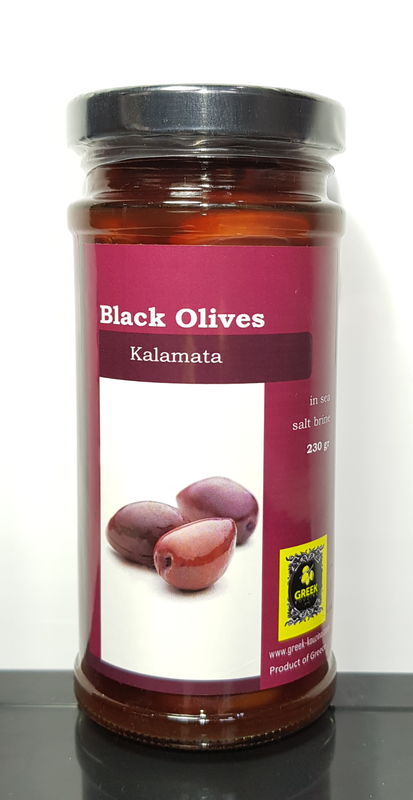 Kalamata olives are one of the most interesting olive varieties, and they contain powerful Polyphenols that appear to protect against disease. Despite being known as the Greek black olives, they are actually deep purple in color. 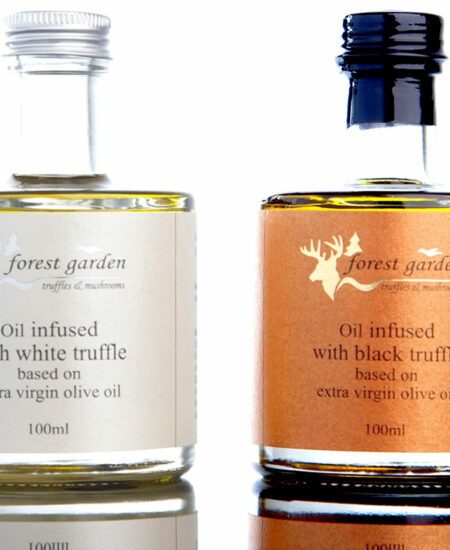 They have a distinct taste which is totally different to the green olives. 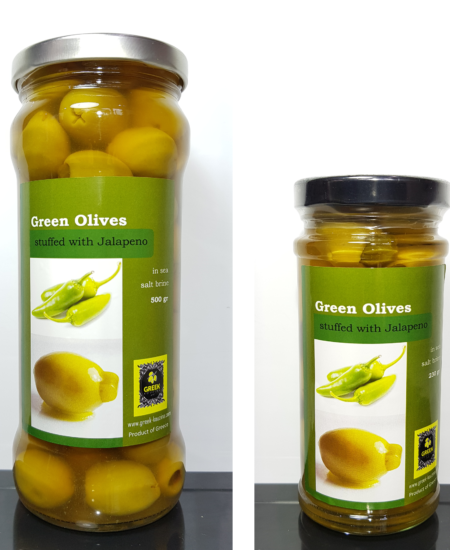 Relative to green and black olives, they are bigger in size and have a plumper, oblong shape. These purple olives are one of the best olives to eat for health, as they contain an impressive range of health-protective compounds. How the Kalamata Olives are Prepared For Consumption? 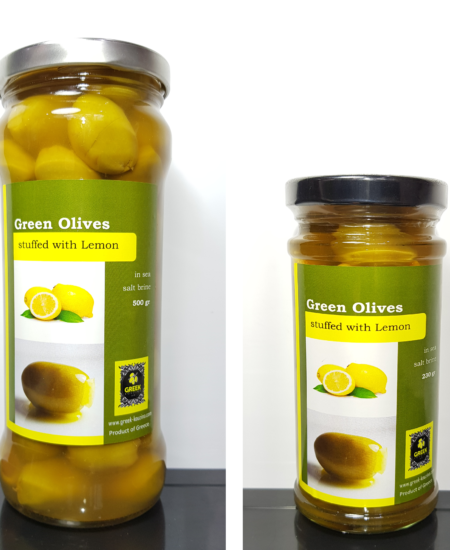 Growers pick these Greek olives by hand to avoid bruising the fruit. Following the harvesting of the olives, workers either process them into olive oil or prepare them to be table olives. 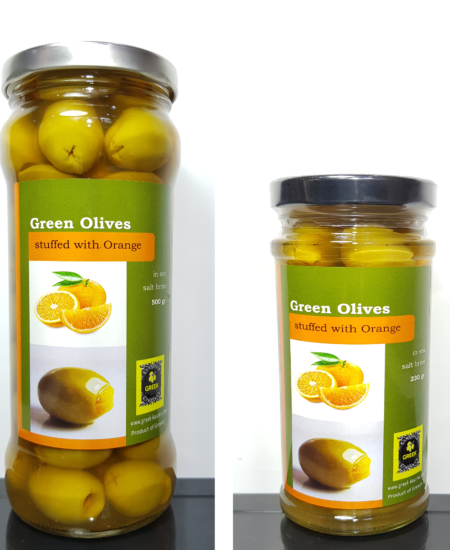 The olives contain a stone in the middle, and generally, they are not pitted. However, when fresh, the olives are incredibly bitter, and so they enter a process of de-bittering. These olives are soaked in brine for a week. After this, workers pack them for retail with brine, wine vinegar, slices of lemon and olive oil. 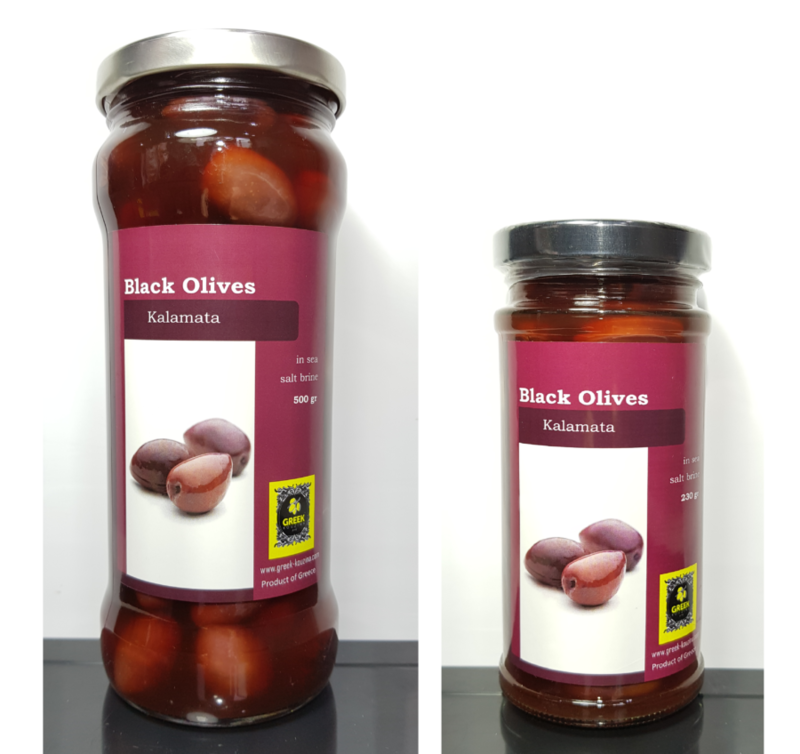 Our Kalamata type olives of Greek kouzina are exclusively sold in brine. Key Point: Kalamata olives that comes from Greece, have played a part in human diets for thousands of years. As the most abundant mineral in the human body, calcium is crucial for healthy bones, gums, and teeth. Also, it is essential for the proper functioning of nerves and muscles including the heart. Kalamata olives contain a significant source of copper. We can find copper throughout the human body, in the organs and muscles, and it also plays a part in energy production. Insufficient copper consumption may cause a broad range of damage in the body, adversely impacting how we process cholesterol and glucose, control blood pressure, and our immune system. Iron is a truly essential mineral, and red blood cells contain approximately 70% of it as hemoglobin. Hemoglobin plays a vital role in transferring oxygen from the lungs to our tissues. As they are packed in brine (salty water), Kalamata olives contain a high amount of sodium.many different ways in which you can use Kalamata olives. First, they taste great just on their own. Additionally, they make a perfect combination with cheese and fruits on a wine platter or you can even slice them and add them to a healthy pizza. Usually processed through brine ( salty water ) curing which has a firmer meat texture that can provide a full soft flavor with a little tartness and a bit peppery in taste. All Olives sold by Greek kouzina are soaked in a brine ( salty water ) solution. 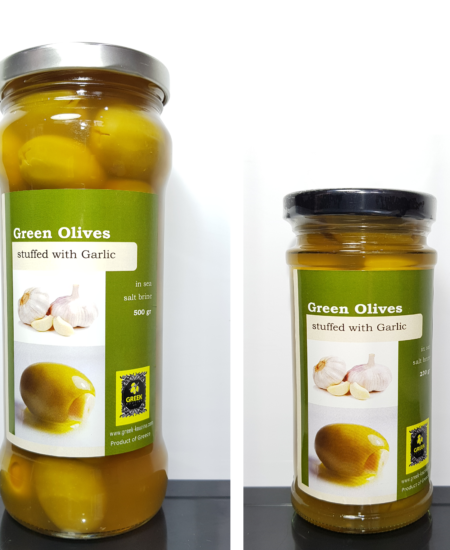 NO chemicals or other preservatives are used for our high quality Greek kouzina Olives.